When selecting flowers, choose blooms that are not known for having thorns. The symbology of having thorns in your relationship corner should be fairly obvious! Orchids, like these, peonies (like my friend chose), or lotus blossoms (such as I used) are good, thorn-free options. 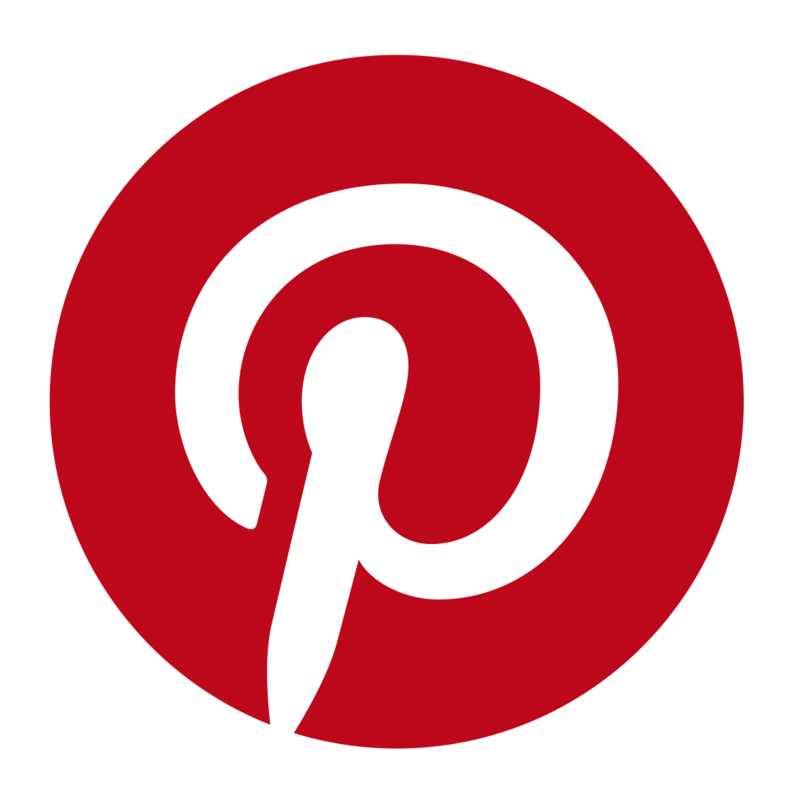 Photo by Flowerfactory, via Wikimedia Commons. 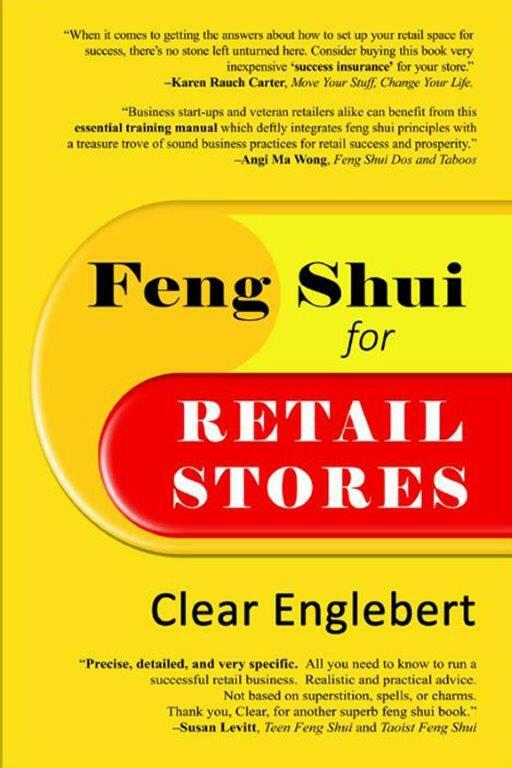 I recently spoke with a very dear old friend, and he was excited to share his feng shui success story. He’s been single for the last few years and felt ready for a new relationship, but all his close women friends were obviously going to remain just friends. 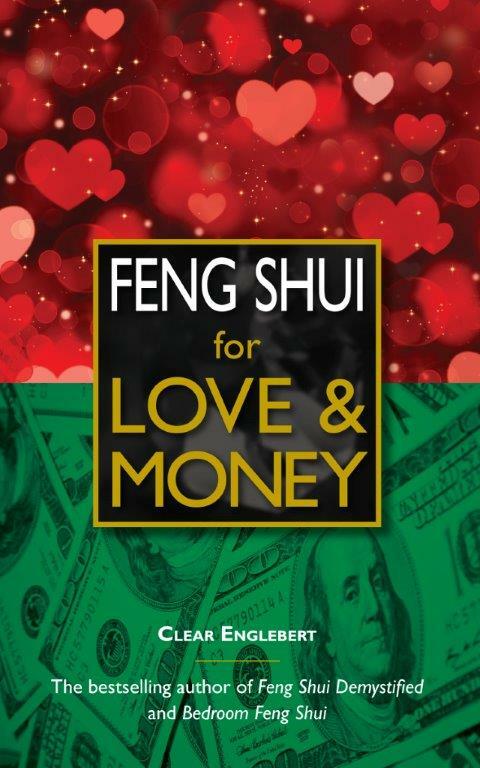 Then he read my latest book, Feng Shui for Love & Money, and here’s what happened. He went to a store with a very liberal returns policy and bought a bunch of (rather expensive) peach-colored, silk peony flowers and put them in the Relationship Corner of his room. 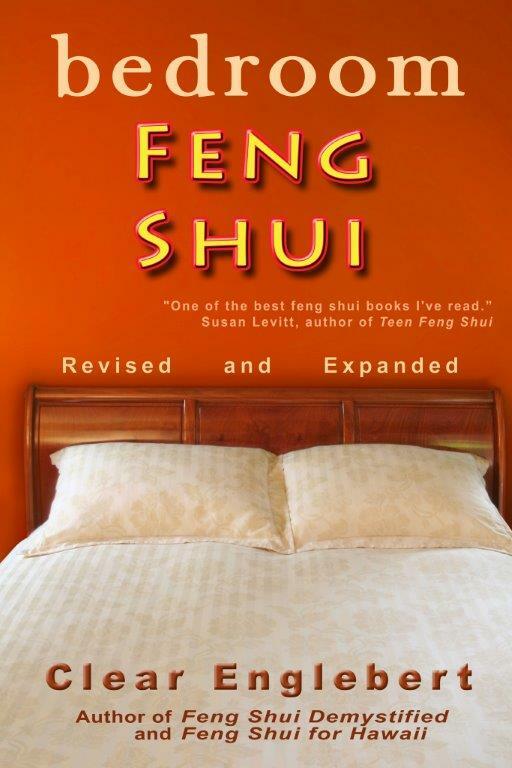 They weren’t really his style, but he was willing to give feng shui a chance. About a month later he was to conduct a workshop, but at the very last minute the venue had to cancel on him. Someone who was with him at the time said that they knew of a woman who had an appropriate space on her farm. So that’s where the workshop happened and the farm owner is now his new love. He took advantage of the store’s returns policy and returned the flowers. (There’s an old saying, “Once you’ve caught the bus, you can stop running.”) Peach (or coral) colored items are only useful for single people in feng shui, because they say, “I’m in between—I’m available.” Peach being a color that’s between pink (the color of love) and yellow (the color of happiness). In my experience, that’s how feng shui works—in very unexpected ways. There’s no way he would have met this woman if the original venue had worked out. 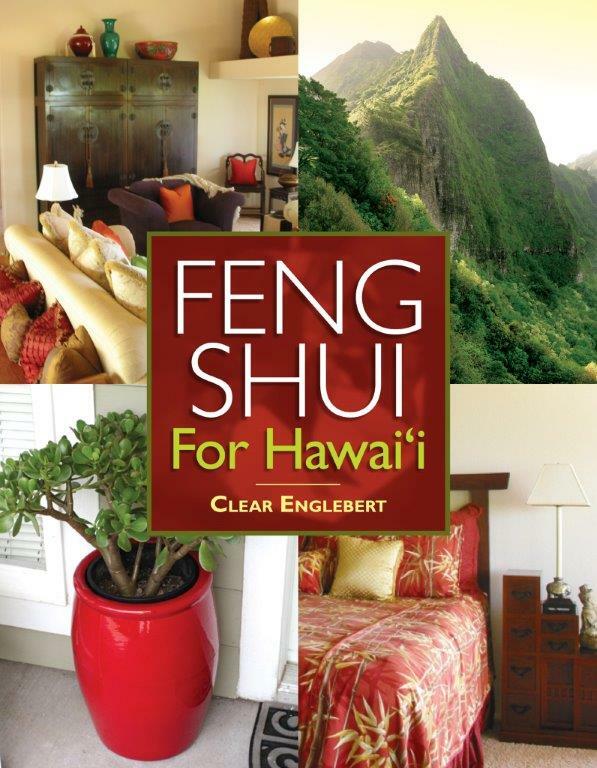 I consider feng shui to be a way of using your physical space to signal to your angels about how you would like your life to be. And one more thing—don’t expect Mr. or Ms. Right to come knocking on your door. You’ve got to get out in the world so and the right person can actually meet you. I met my husband at the ocean—on Memorial Day. He had the day off and I did too. We both love nature so that’s where we headed to. A few months before, I had put pink silk lotus flowers in the Relationship Corner of my apartment. Next year we’ll be celebrating our 20th anniversary. Pet birds add delight and companionship to our lives. Birds, like all animals, add a yang presence. 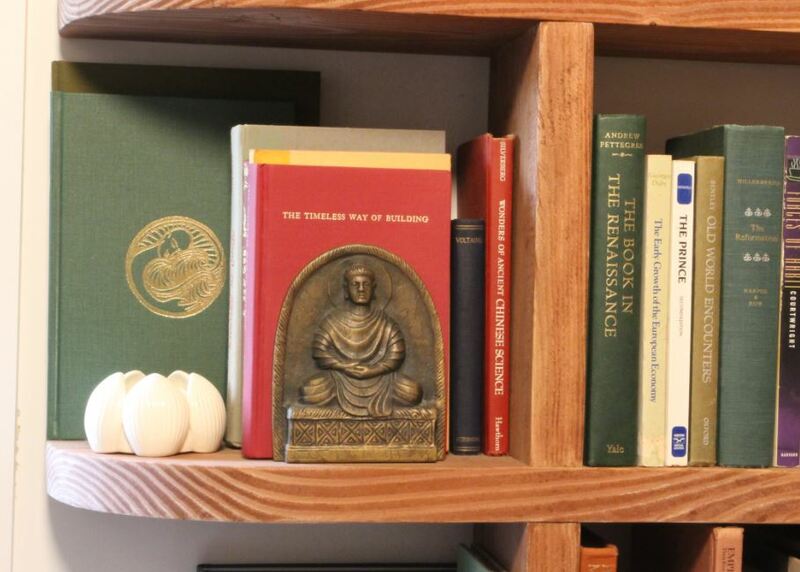 In feng shui, birds are believed to be messengers of heaven. Having them as pets is considered beneficial. So says my favorite feng shui writer, Baolin Wu, who I mentioned in my previous post. In Lighting the Eye of the Dragon, he says that the most important factor is the color of the bird—it must match the color of your birth season. Now when I read something like that, my mind immediately starts thinking, “What if your bird is the ‘wrong’ color, but you’ve developed a strong friendship or perhaps the bird found you?” That’s what happened to us. Between the time that I wrote my last post and now, a duck found us. I don’t care what color that bird is—I love it! We’re (at least temporarily) naming it Lulu. My mom said we’ll know the gender if it makes a nest and lays eggs or not. This wonderful duck appeared in front of house four days ago. We love it and it loves our pond. Here it is on a little stepping-stone island. It’s like something dropped out of heaven and landed in our pond. Our pond has come alive in a most unexpected and welcome way. If your pet bird is the wrong color for you (or one of you), you can make up for it by balancing your home in other ways. Add a large houseplant, such as a ficus, in the vicinity of the bird’s cage. The plant adds nature to the bird’s environment, and it also provides some competition for attention, and that symbolically lessens the importance of the bird. Also, add a picture in your home of a pair of birds that are the “correct” color. That’s especially advisable if you’re keeping a single, caged bird in a Relationship Corner. Think about the symbology there. You might also consider adding another bird to your home—a bird that is the “correct’ color. But don’t start a menagerie—one to four birds is plenty. Too many birds (or pets of any kind) causes an off-balancing of the energies of the home. (Remember, the birds are adding yang energy.) Pet birds kept outside can be any number that is harmonious with your property, meaning a farm can have more pet birds than a home on an urban lot. But even homes on urban lots can have chickens—you get avian delight plus eggs. There’s quite choice of color available in chickens: white, black, brown, red, and even blue for some Plymouth Rock chickens. Because the chickens are kept outdoors, they do not create too much yang energy for an urban lot. If your birds are kept inside, be sure to make your home bird safe. Check sites like birdsafe.com or parrotparrot.com. You can consider that if it’s making your home more bird safe, it is good feng shui. The best shape for a dining table is round & the best material is wood. If you’re happy with that, you can stop reading and start shopping. The second-best shape is oval or racetrack. Our dining table is round and can be made into racetrack by adding extra leaves. (The difference between oval and racetrack is that an oval has no straight lines, when looking down on it from the top, whereas the racetrack has rounded ends and straight edges on the long sides.) The next best choice would be square, then rectangular. Freeform dining tables can be problematic. I’ve eaten at slab tables with irregular edges that follow the natural grain of the wood. At that kind of table there are often places to sit that feel nice and places that feel not-so-nice (because of the irregularities at the edge of the table caused by the grain). Right shape, wrong material. Glass creates cutting energy, and this is an example of a beveled edge table, which makes the problem even worse. The second-best material for a tabletop is stone, then synthetic, then metal, then glass. Glass is problematic for two reasons: it has a sharp, harsh sound when dinnerware is placed on it, and unless there is a rim around the edge, it can’t be used at all in feng shui—unless it’s covered, and then what’s the point of having glass. Tables with a bare glass edge have a severe cutting energy which I firmly believe will affect you by cutting you off from reaching your goals. 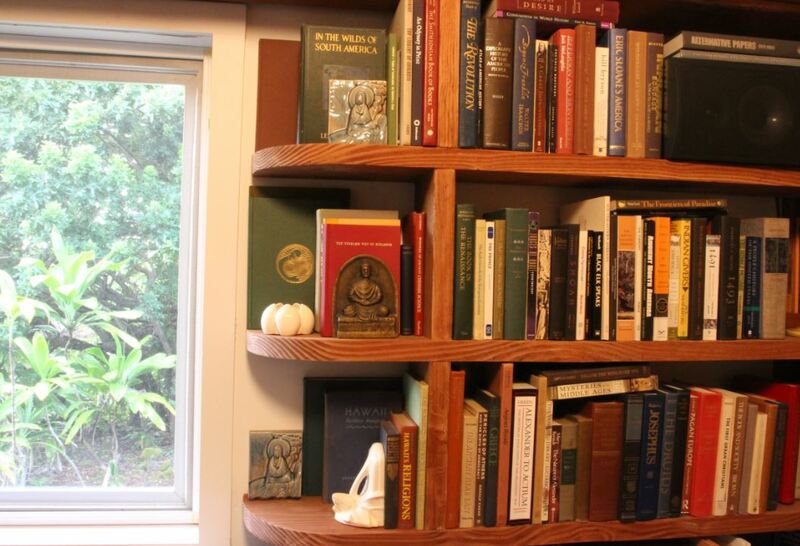 Beveled-edge glass is the worst because it is as though the edge has been sharpened. Once I’ve seen a glass top table with a bare edge that had no cutting energy. The glass was three or four inches thick and the edges looked like slightly melted ice—sandblasted, slightly irregular, and softly rounded. That table probably cost a mint and weighed a ton. As I mentioned, the addition of the two rectangular leaves changes a simple circular-shaped table like ours into a racetrack shape. If there are leaves added to the table, don’t sit where a seam aims directly at you. If that must happen, use placemats or a tablecloth to cover the cracks. Here are a few example table settings. The seams run horizontally (from straight edge to straight edge) in these photos. The table setting shown here is ideal for a single diner because no seams (representing poison arrows) are aimed at the person. This is an ideal setting for two people at this table. The seams between the insert leaves do not aim at the bodies of the people who are eating. This is the scenario to avoid: The seam between the two middle leaves aims at the stomachs of those eating with this table setting. However, it’s nothing a couple of place mats, a tablecloth or table runner couldn’t fix. Opaque place mats will cover up much of the line and make it less visually prominent—therefore less of a problem. This is a unique remedy for the problem of the poison arrow caused by the seam between the table leaves. This rectangular mid-century (probably early 60’s) California pottery dish is placed to cross the offending crack, therefore chopping it in half and dispersing the poison arrow energy. Since the pimento peppers (I harvested them yesterday!) are bright red, the remedy is made stronger. Here I am (kneeling with doll) with my mom & two brothers in 1959. My mom’s 94 and I recently asked her, “Who else in our family was gay?” She exclaimed, “That gene runs in our family!” I found out that her father’s youngest brother, Perry Twitty, was gay. Also, Perry’s great uncle Hiram Twitty was gay. A little after the Civil War he was last seen (by a family member, anyway) in Mobile, heading for Galveston. Mama said that (almost without exception) gay people left rural areas and went to some town or city. I asked her when she figured out that I was gay. She said it was when I asked for a doll for Christmas. I remember asking for that doll. I was staying with my grandmother (Lyda Twitty kept me while my folks taught school at Margerum, Alabama) and my Uncle Bradley was visiting in the kitchen. He caught me off guard while I was going from the den to the dining room. You had to make a brief visit through a little bit of the kitchen to get to the dining room. I was shy and expected to slip quietly into the dining room, and was surprised when Bradley all of a sudden asked me, “What do you want Santa Claus to bring you?” I’d already made it into the dining room, and I turned around and answered him honestly. “I want a doll.” “What kind of doll?” he asked. Even at that young age (I was probably six) I knew better than to continue with honesty, so I didn’t say bride doll—I almost did, but I said “Boy doll.” It was the most macho thing I could think of—this was before GI Joe. In feng shui, you’re using your home and your possessions to give out the message: “Send me the right person, please.” I arranged pink silk lotus flowers in the Relationship Corner of my studio apartment, and two seconds later my phone rang with a friend calling for a date. That quick response may have been my angel poking her elbow in my ribs saying, “This is gonna work!” Six months later I met my spouse. His partner was passing away around the time I was arranging the flowers. When I let those flowers go, I donated them to a church that used them respectfully. This “David and Jonathan” litho by Reuven Rubin hangs high up in the Relationship Corner of our living room. We also have “Lucky Bamboo” in the maroon wall pocket. 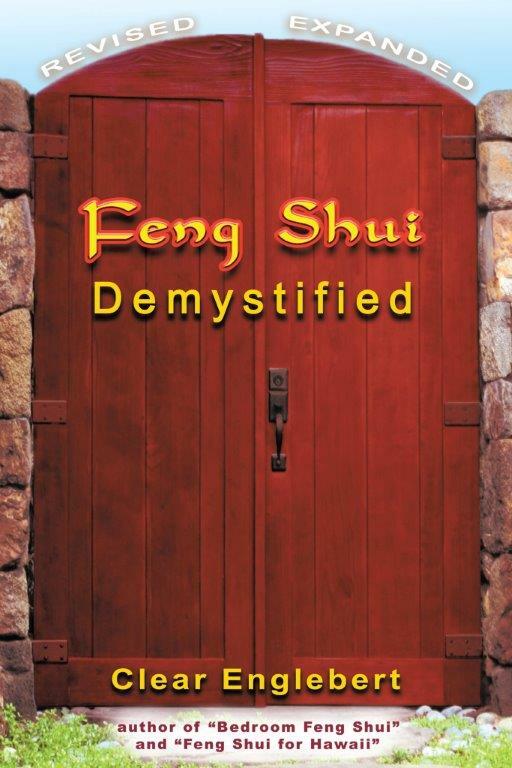 That story is a big part of the reason I decided to be come a feng shui professional. I knew from my own experience that feng shui worked, and that I was good at it. I, like many gay men, have an intuitive experience of interiors—and I know that’s part of the reason I have a good reputation for helping people create feng shui interiors that don’t look feng shui’d—they just look good, and feel great, and by golly, that influences people. The punch line of this article is that there is no difference in feng shui for gay or straight people—how could there be! 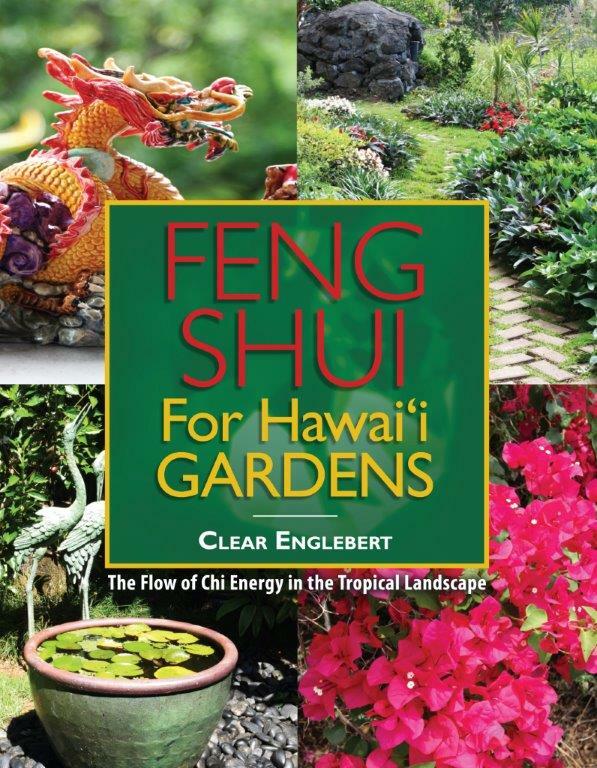 Different as we may be in some areas, we’ll all still human energy, and that’s what feng shui sets about to influence. That being said, if gay people use gender specific imagery in the Relationship Corner, the two beings should be the same gender, if the different genders are usually visually obvious. For instance, two bride dolls would be perfectly appropriate in the Relationship Corner of a lesbian home. My husband inherited this “David & Jonathan” print from his late partner. We both love it and it hangs in the Relationship Corner of our home.